Beekeeping is no longer something for farmers. In fact, there is an increasing number of urban beekeepers in recent years. If your friends are among them, or even if they raise bee for a living, you need to know what to give them ask a gift for an important event. For those who don’t know anything about beekeeping, it is daunting to embark on the journey to find the ideal gift. Don’t worry! 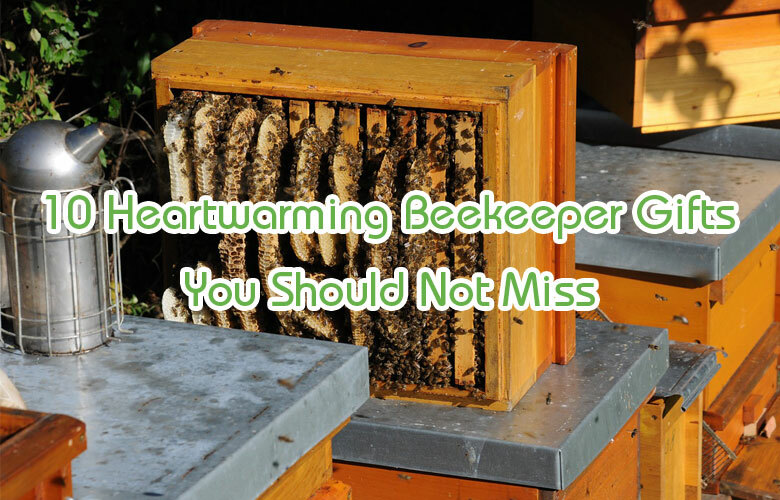 In this article, I will guide you through the ten heartwarming beekeeper gifts you should not miss. 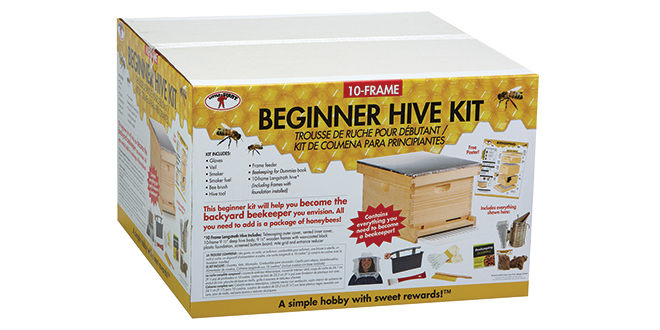 The complete beehive kit is not only a practical gift for beginners. It is also useful for experienced beekeepers. Each package includes a smoker, a protecting suit, a hive brush, and pure tug oil. Some kits even come with an instruction book. You never know when a beekeeper wants a new beehive. If you notice that your bee loving friends think about getting a new hive, let's save him from the trouble. The complete kit is a beautiful gift that no one can refuse. The beehive cover is an essential part. It helps to shield the bees from their natural and extreme weather. Recently, the cover is evenly used for garden decoration. There are plenty of kinds of hivery covers in the market. The most common one is the telescoping outer cover. This outer cover looks quite plain and simple, but it provides excellent protection for the bees. If your friends want something more modern and decorative, try to look for a garden hivery cover. No one wants to risk getting unnecessary bee stings. While some people believe that the bites can be beneficial to health, others are allergic to the chemicals in pain. The consequence is devastating and life-threatening in some cases. 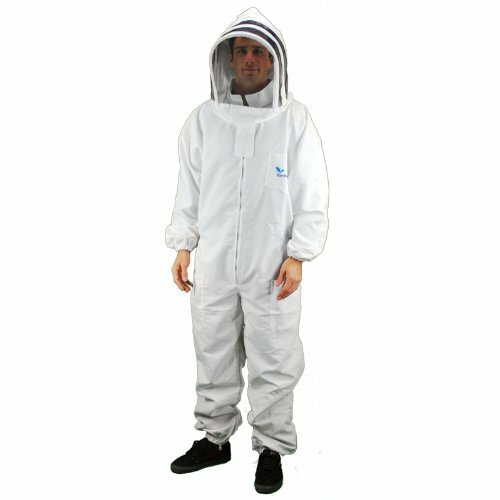 Therefore beekeeper must wear a specific suit to protect themselves from the bees. If anything you can give to your friends, it is a professional beekeeping suit. It is indeed a lovely and caring gift. Beekeepers need to spend time next to the beehive sometimes. Be it collecting beeswax or honey; the task requires more than just a professional suit. Ancient people have found out that smoke has a calming effect on bees. 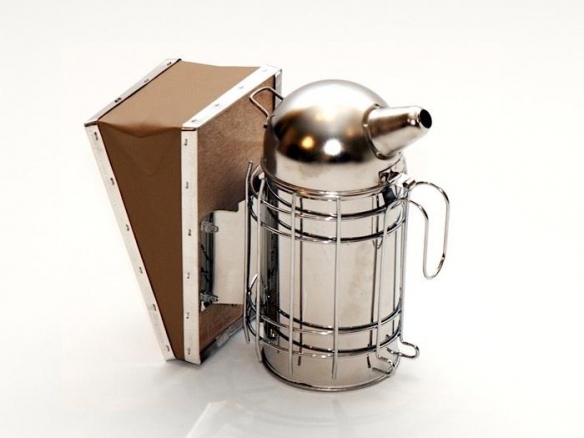 Therefore, beehive smoker is a must-have item for beekeepers. Bees, distracted by the smoke, will fly out their colony and stay less aggressive than usual. Make sure that you give your friends a smoker of stainless steel. 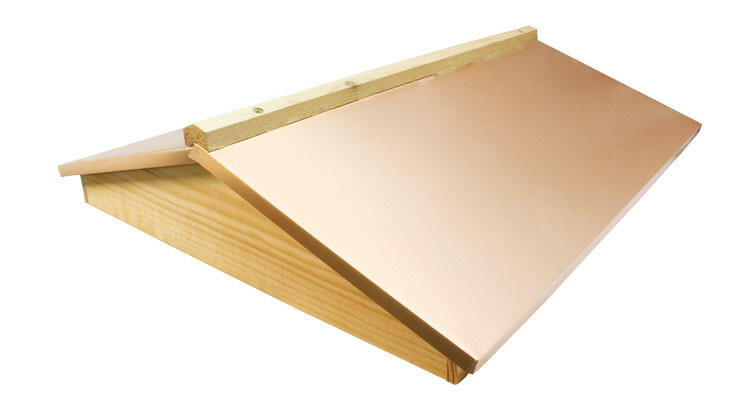 This material is exceptionally durable and rust-resistant. Bees can’t form a colony without a swarm. When one wants to start a new beehive, he or she needs first to capture a swarm. The thing is you can’t look in bushes to find a swarm. You need to lure it and let it come to you. 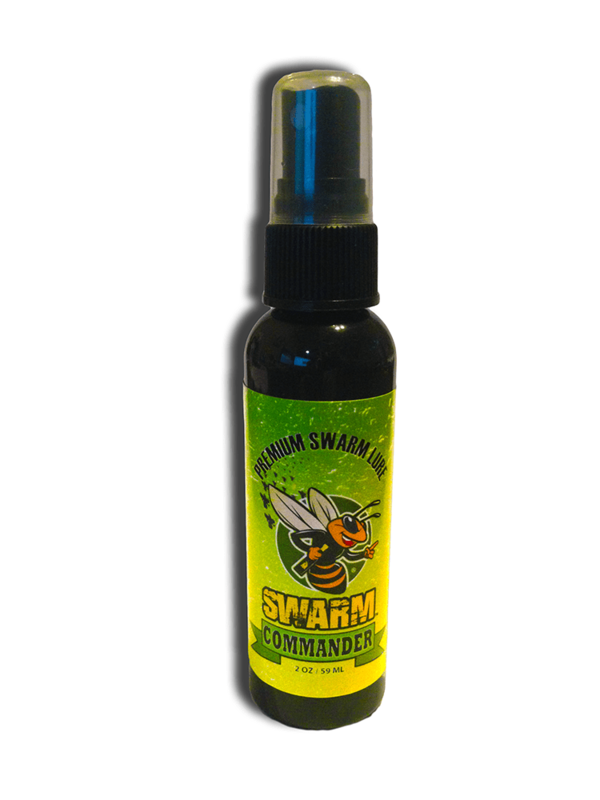 Beekeepers have bee using swarm commanders for a while since the products are highly effective. Swarms are attracted by the perfume of nasanov broken into the essential elements. Beekeepers will spray it in a beehive and wait for the swarm to come. 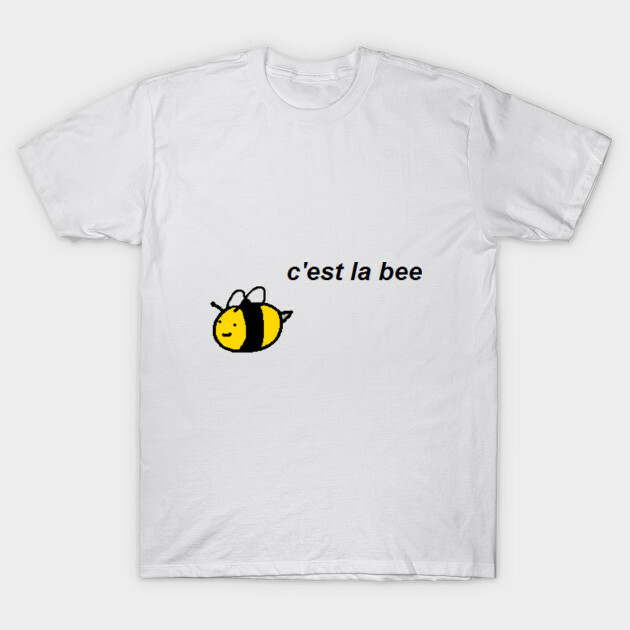 This is, thus, the best gift you can give to your bee-addicted friends. Wait and see how happy he is. 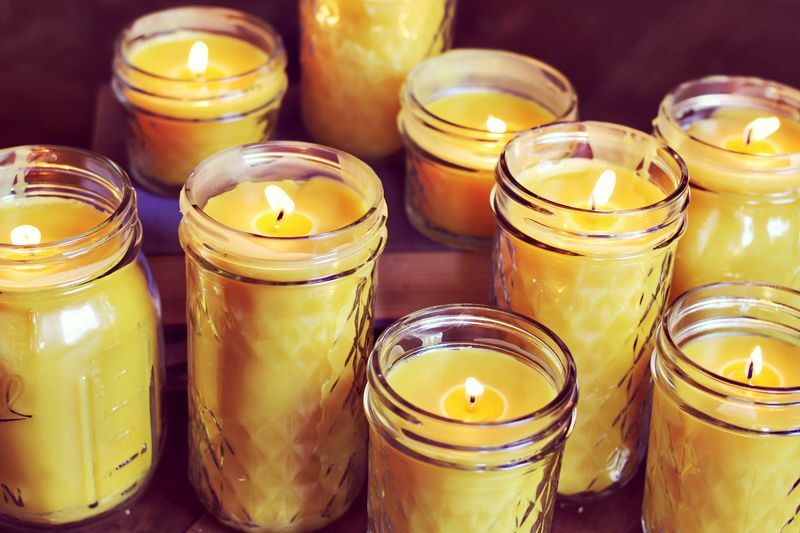 Beeswax has been used since the ancient time for candle making and many more. Natural cosmetics such as lipsticks use wax as a base. Learning to turn seemingly useless beeswax into candles is very exciting for most beekeepers. So, get your friends a ticket for candle making class. They will thank you forever for that. The sweet result of this laboring process is honey. Our little friends produce much more honey than they need, and thus we are allowed to take a portion of their sweet substance. Beekeepers need a honey strainer for the honey making process. A strainer filter debris and unwanted elements in pure honey. It also helps to keep beeswax out of the game. 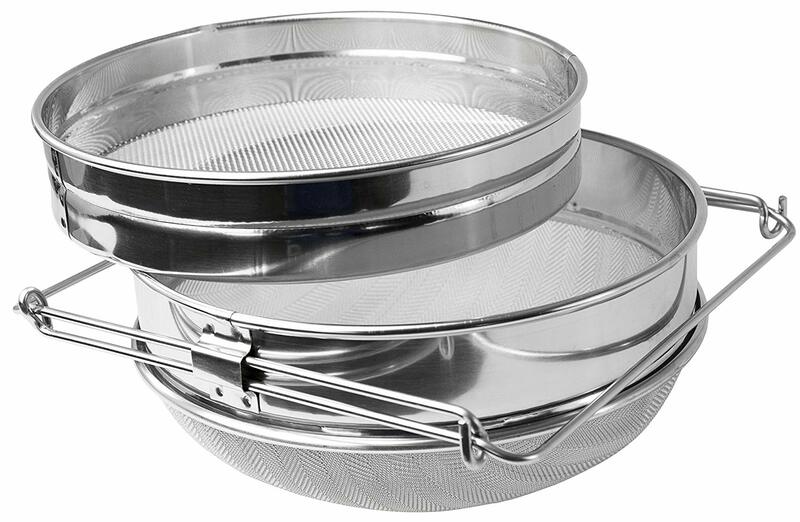 Your friends would love a stainless steel strainer since it is durable. Who said a beekeeper doesn’t need a good T-shirt? T-shirts are just as fantastic as a complete beehive kit. Beekeepers love meetings. They come to group gatherings to share their stories, look for partners and like-minded individuals, and most importantly, seek advice and tips. Now, they may need a cool T-shirt to go to such meetings. If you happen to be the one who gives them a meaningful T-shirt related to beekeeping, you’ll be their hero. Everybody loves to drink coffee or tea after a long working hour. So do your beekeeping friends! Why don’t you get them beautiful cups to alleviate their laboring day? Find a bee cup. It could be anything. A quote related to beekeeping. An image of bees. Anything! 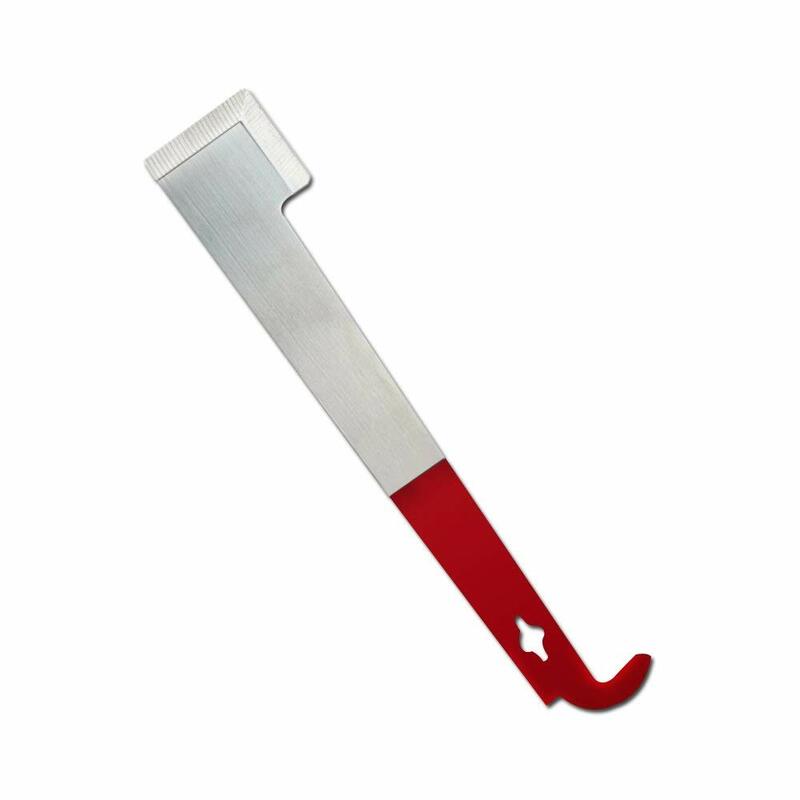 Another crucial tool for beekeepers is a lifter and scraper. Long ago, beekeepers had to buy them separately. However, now you can buy a 2-in-1 tool for them. This is a highly versatile tool. It is used to pry apart the beehive. Plus, the sharp edge is highly effective when it comes to cutting beeswax. No beekeeper would say no to such a gift. These ten heartwarming beekeeper gifts are all crucial for beekeepers. 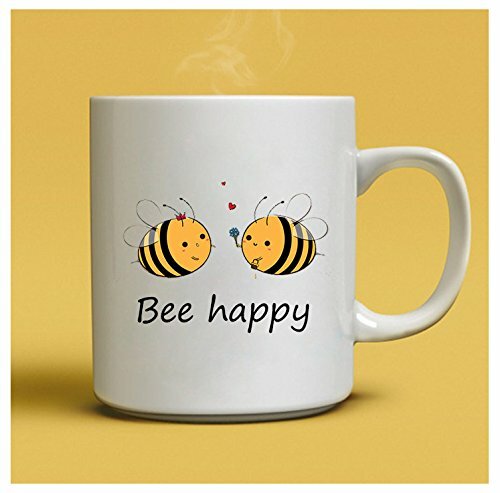 If you are looking for a gift idea that will excite your bee-addicted friends, you can undoubtedly find it among these items.